The Colorado Women & Impact Series consists of monthly events on Colorado’s front range. We seek to be an inclusive community of women of all wealth levels and occasional men who are interested, to learn about ways to empower women with their finances to make impact, both locally and globally. Their finances can include philanthropy, investments, banking (i.e. CDFI’s) and even consumer purchases. Impact can be in the form of overall positive social impact, including specifically positively impacting women, i.e. the concept of women investing in women through investments and philanthropy. We ascribe to the message that Lauren Casteel, CEO of the Women’s Foundation of Colorado often uses: Everyone can use some form of their “time, talent, treasure and testimony”. The goals of the Women & Impact Series are to educate and inspire, as well as build the impact community and raise awareness about opportunities and how to take action for impact (invest, grant, volunteer, engage in policy/govt, etc.). We offer events with different formats (topical events, speakers and panels, etc.) and times (i.e. lunches, hors d’oeuvres & wine after work, etc). We have intimate and relaxed events at people’s homes, larger presentations, and panels on various topics at independent venues, and smaller networking and strategizing sessions. Our monthly speaker series currently alternates between Denver and Boulder and generally consists of two speakers each month, one that represents the philanthropy side of impact and the other that represents the finance/investment side of impact. 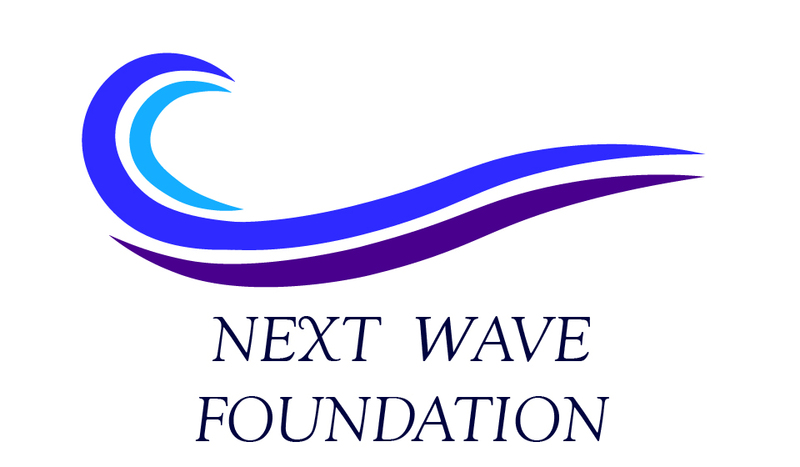 The 2019 series is sponsored by BSW Wealth Partners, Social Venture Circle, and the Next Wave Foundation. The 2018 series was sponsored by the Innovo Foundation, BSW Wealth Partners, and Investors’ Circle-Social Venture Network. Thank you!!!!! Please see the events page for these events, as well as other upcoming events.